WOW! June has surely started with a BANG! Two weekends have been all about unleashing my inner Spartan and welcoming a few new Spartans towards GLORY! 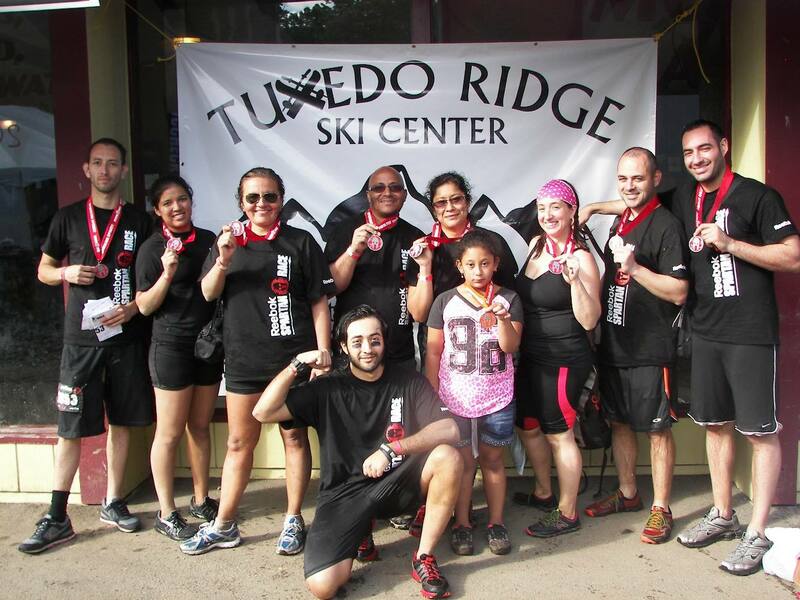 At Tuxedo Ridge Ski Center, where all Spartans-To-Be gathered up to race the Spartan course filled with challenging hills and obstacles. The Sun was beaming strong and the mud was everywhere. It was perfect! The first weekend was great even with a sprained ankle from the day before, on Sunday June 2nd I got my group to the finish line. After the first weekend I had until Saturday June 8th to recover, when I would be racing the Elite Heat for the first time at 8:00AM. 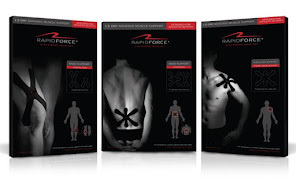 Throughout the week I continued light training while I took care of my ankle, wrapped it, and went to a natural healer. Saturday came and although my ankle wasn’t 100% yet, I wrapped it up tight and was confident it was good enough to compete. Well it was 8:00AM, we took off, and 3 minutes into the race I twisted the sprained ankle twice getting through water hoses. Once again my mental strength, will power, perseverance were all going to be tested! “I must complete my first elite race, I must not give up!” I told myself. Limping my way through the course I finished within 1hr 37min. Not my best time, but I was content I did not allow the pain of an ankle sprain stop me from enjoying the course. Needless to say, as soon as I finished the race I paid a visit to the medical station. There I had the honor of meeting the first place winner of that elite heat, Yury Shtankov, who completed the race within an astonishing 45min. 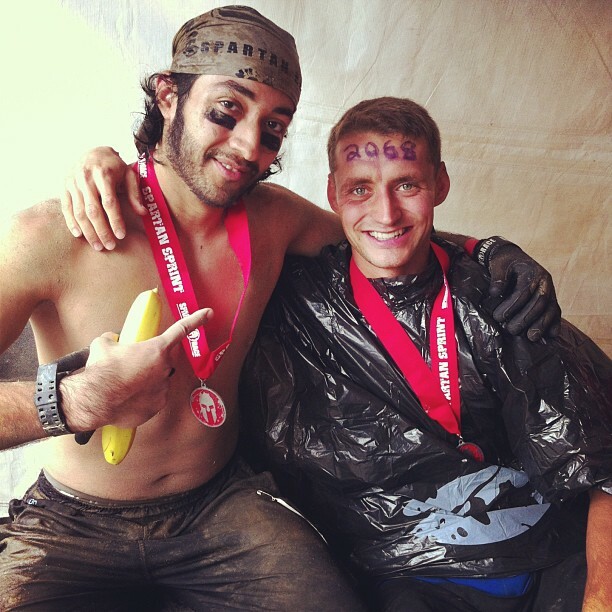 We got to chat for a bit and exchanged our Spartan Race experiences while we both rested our sprained ankles. “HAHAHA” Turns out towards the end of the race Yury had twisted and sprained he’s ankle as well. I am glad he showed the Spartan attitude, and pushed towards the finish line to earn 1st place. However, it was still not over for me yet. I still had one more group to lead during the 1:30PM heat. I only had a couple hours to rest. Like a true Spartan I prepared myself mentally to take on this course once again. With a very excited group of Spartans, they gave me the energy I needed. My trainees depended on my guidance and there was no way I was going to let them down. I limped once again throughout the course, giving them that push if they needed, to push through each obstacle and pushing myself each step of the way as well. We all finished and it was a great feeling! Not only did I push though the pain of my sprained ankle, but I guided my group successfully like I set out to do! Congrats to all my trainees and all Spartans who pushed through and conquered the Spartan weekends. You have all truly earned your medals! On to the next races! Aroo!